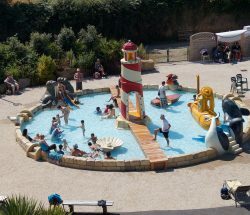 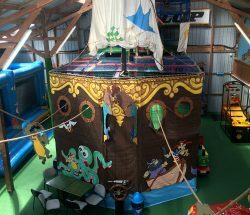 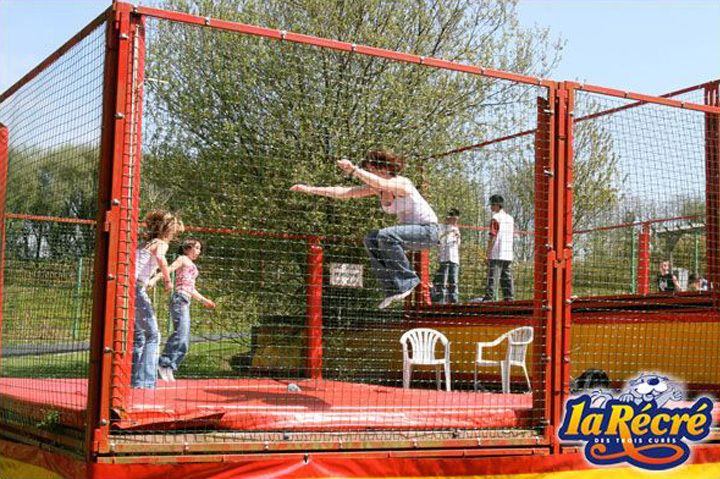 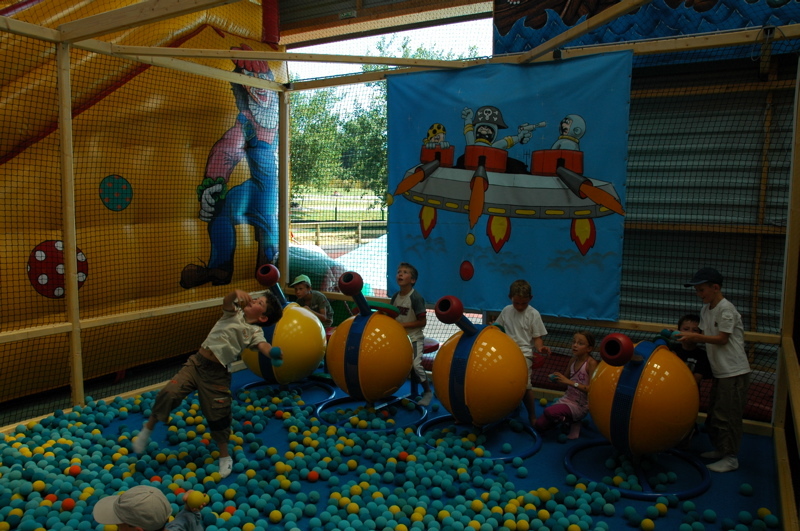 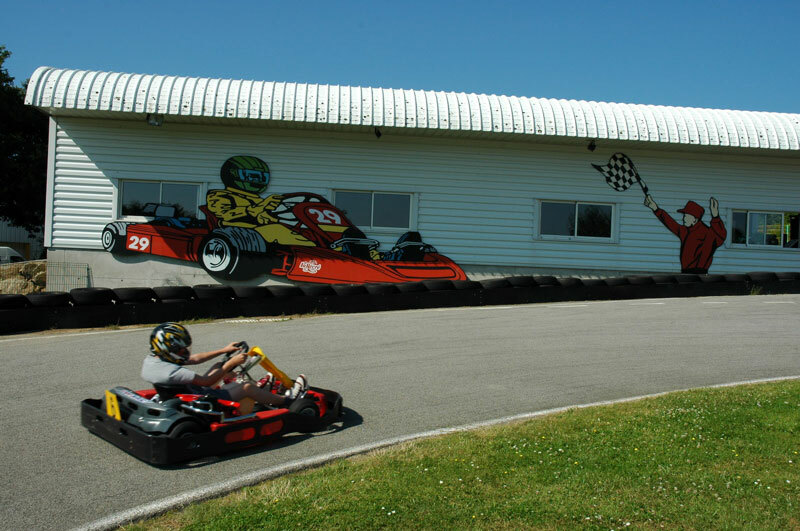 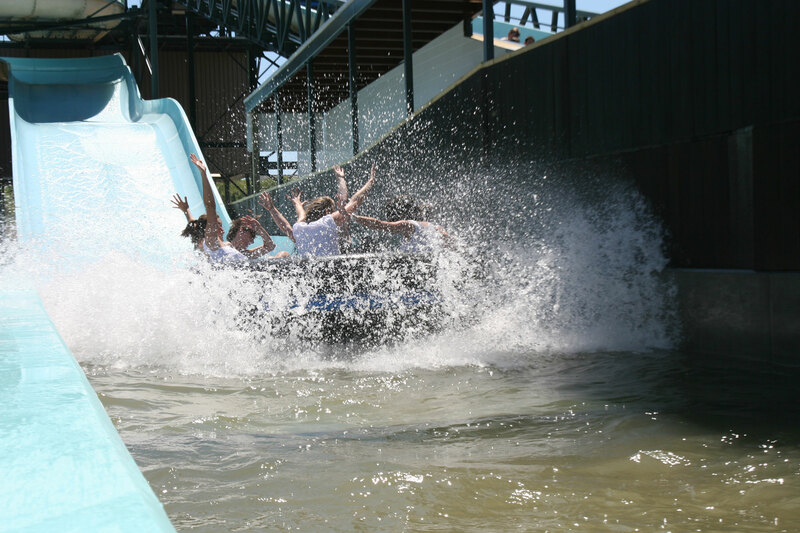 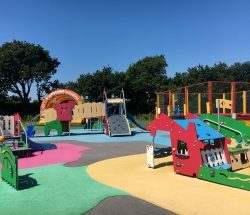 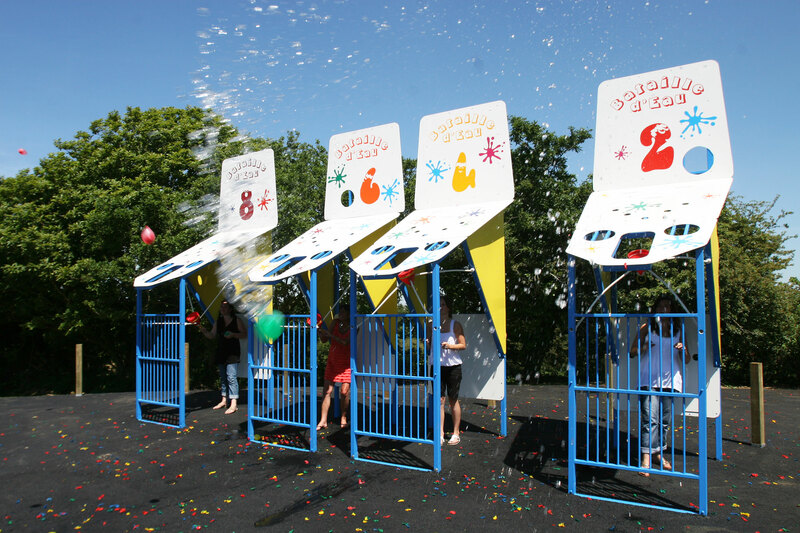 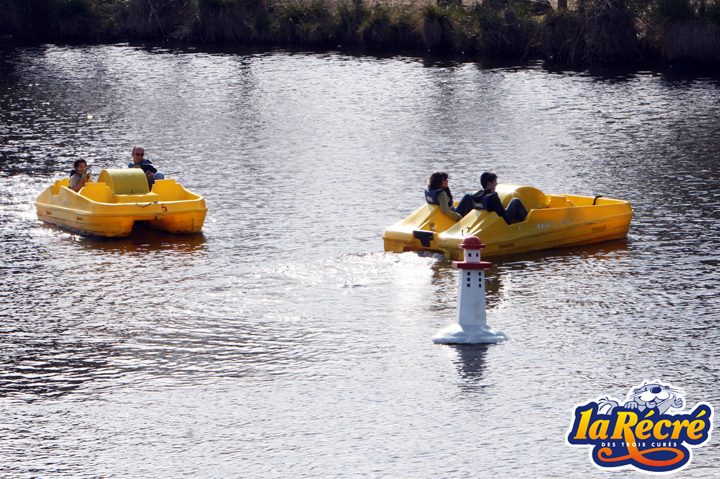 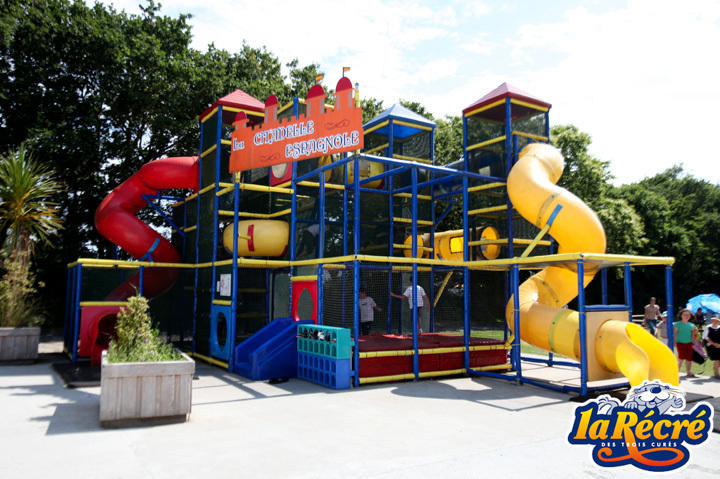 Are you looking for a place to enjoy a fun day out with your family or friends ? 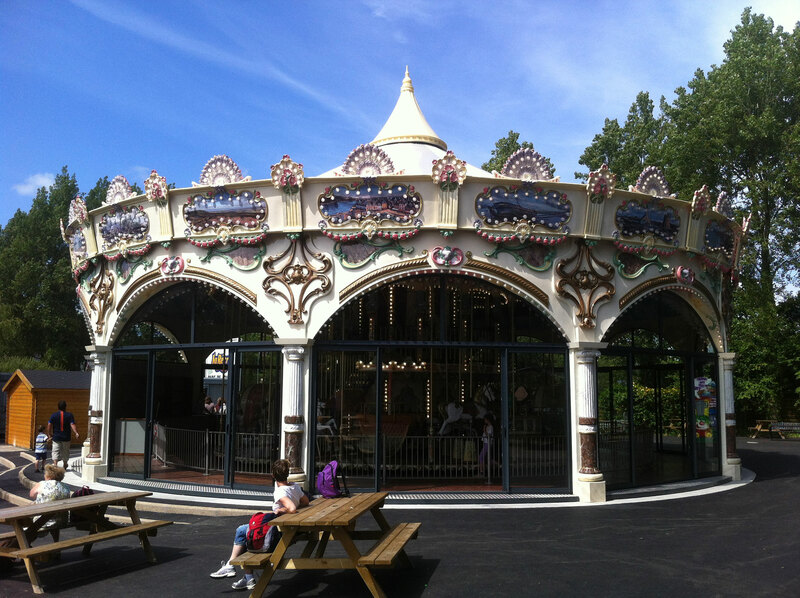 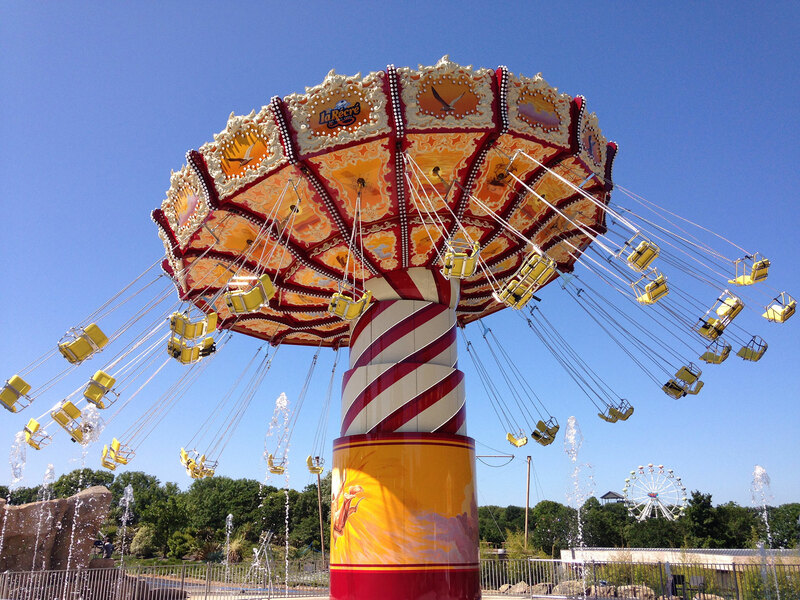 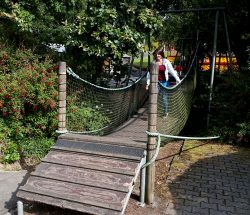 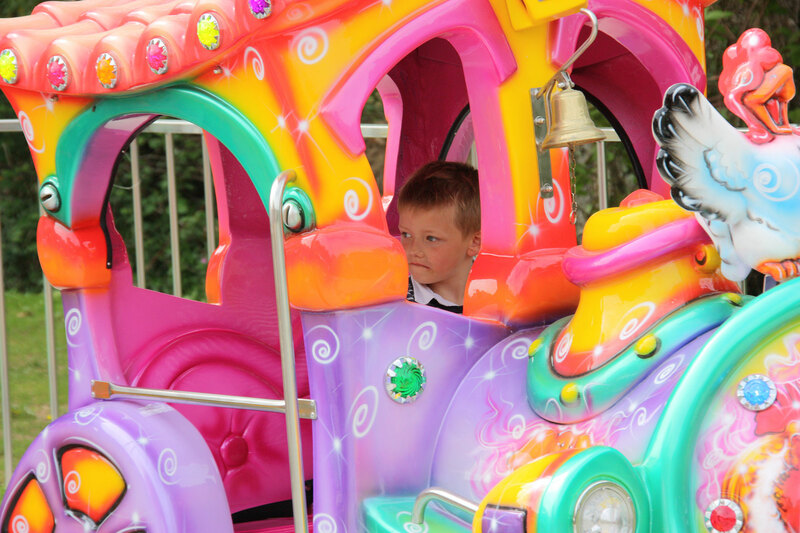 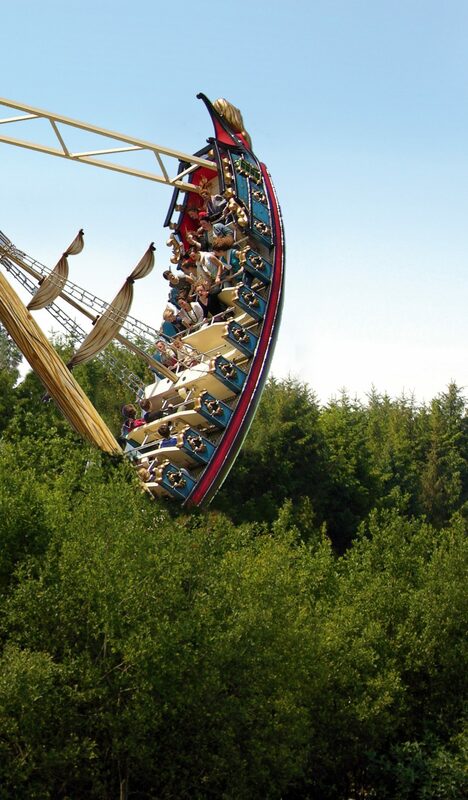 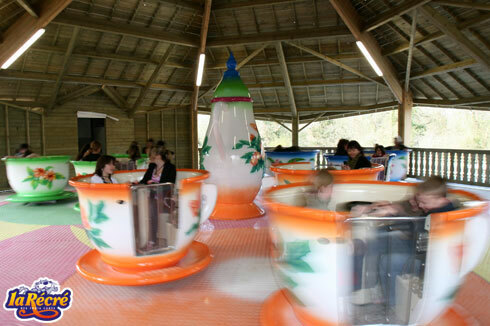 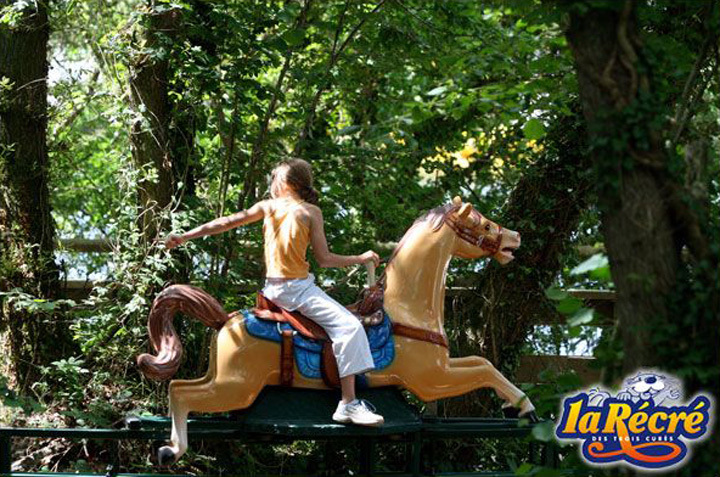 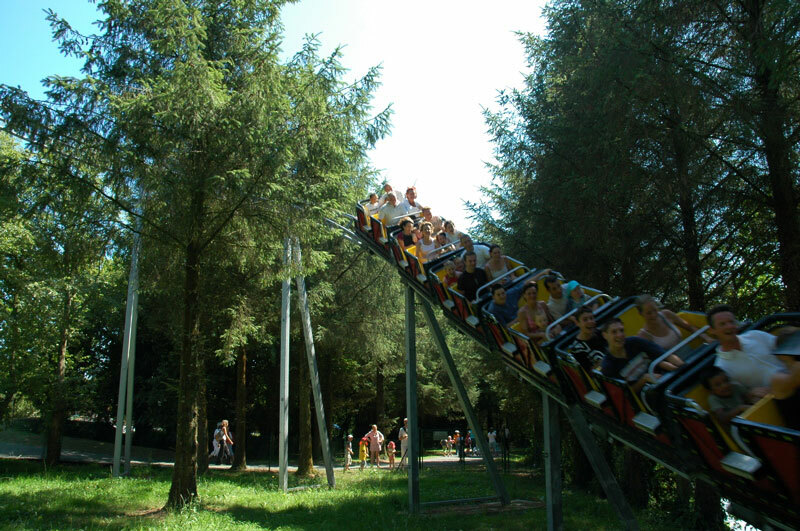 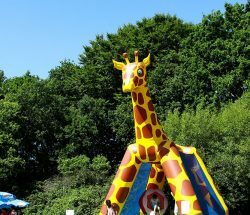 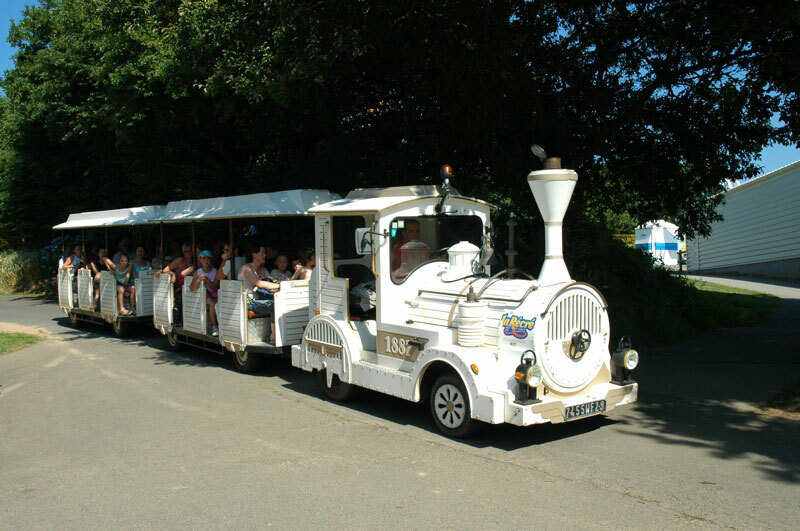 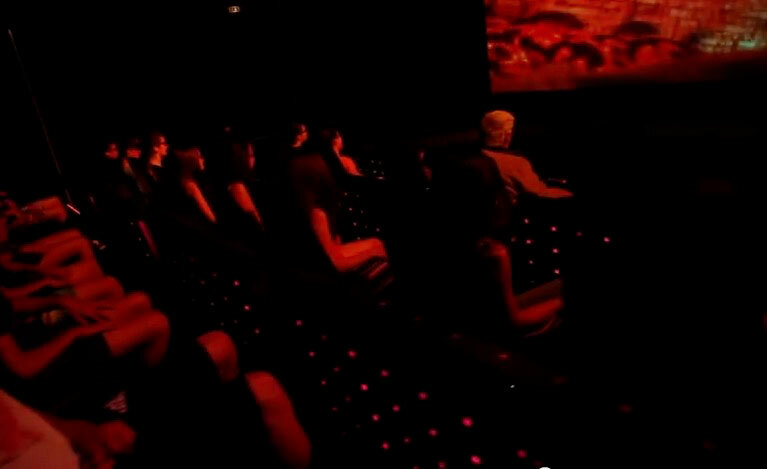 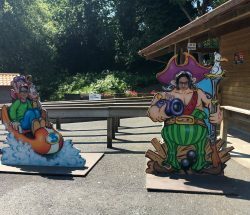 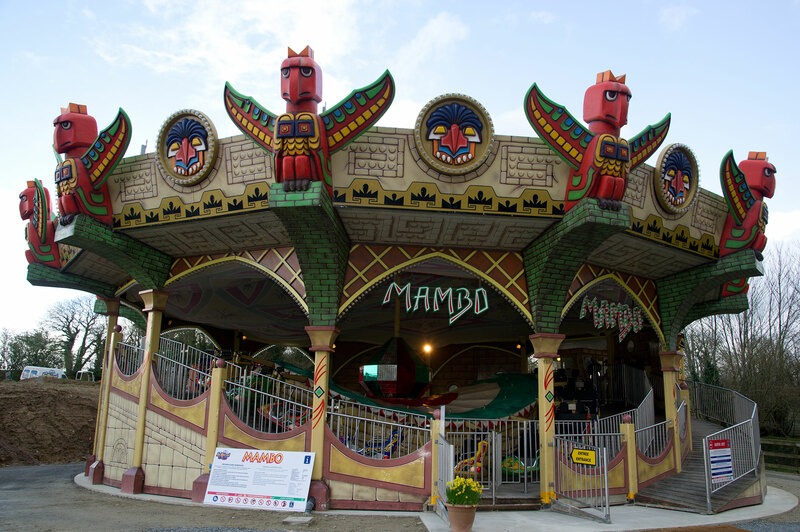 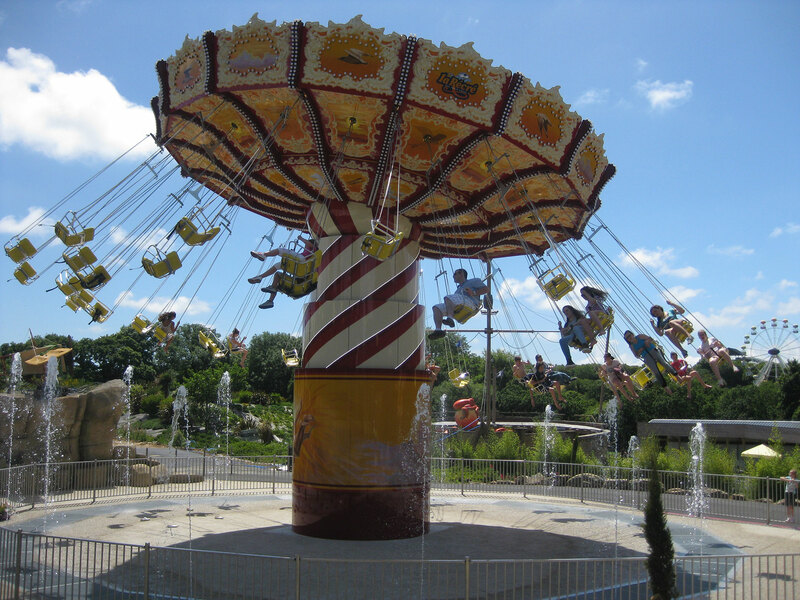 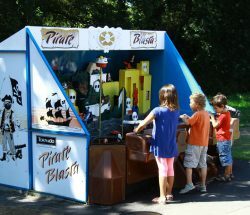 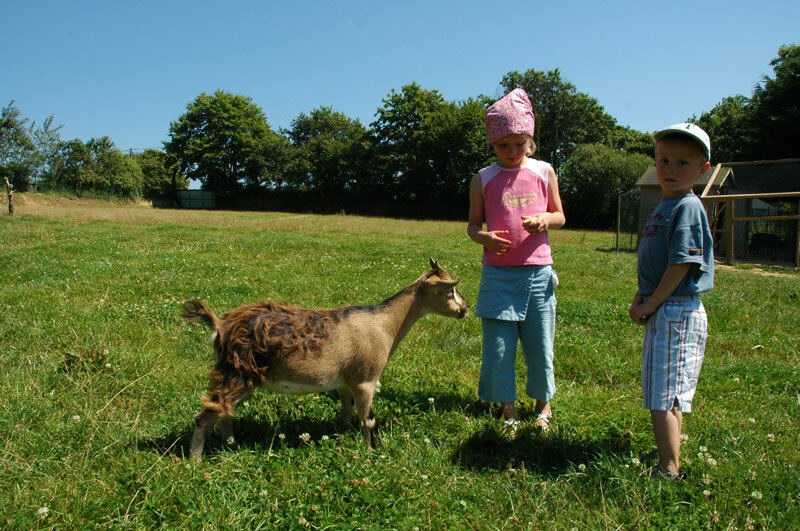 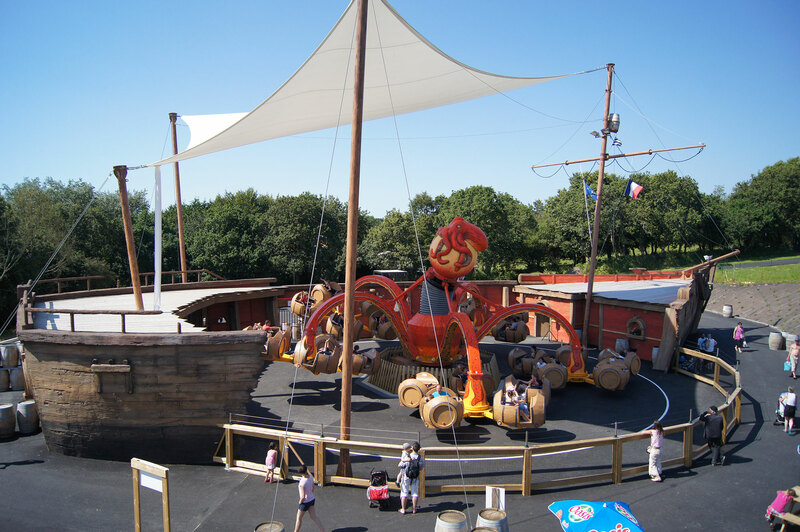 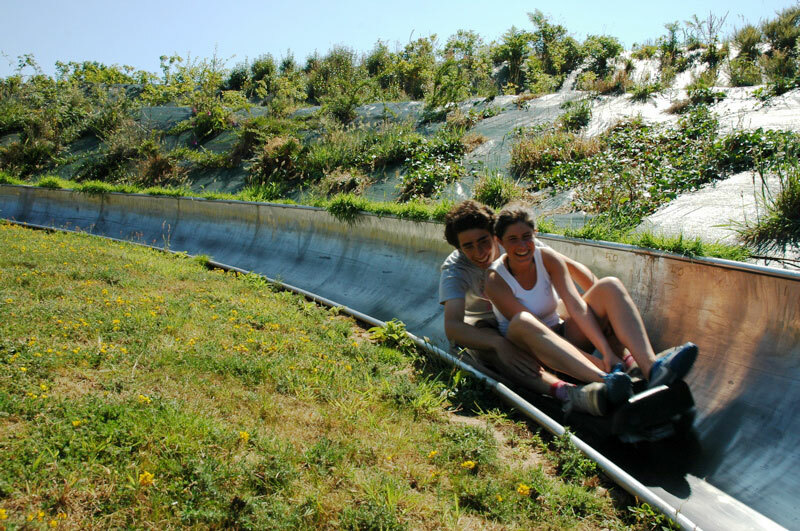 The « Récré des Trois Curés » theme park offers a great day out for the whole family. 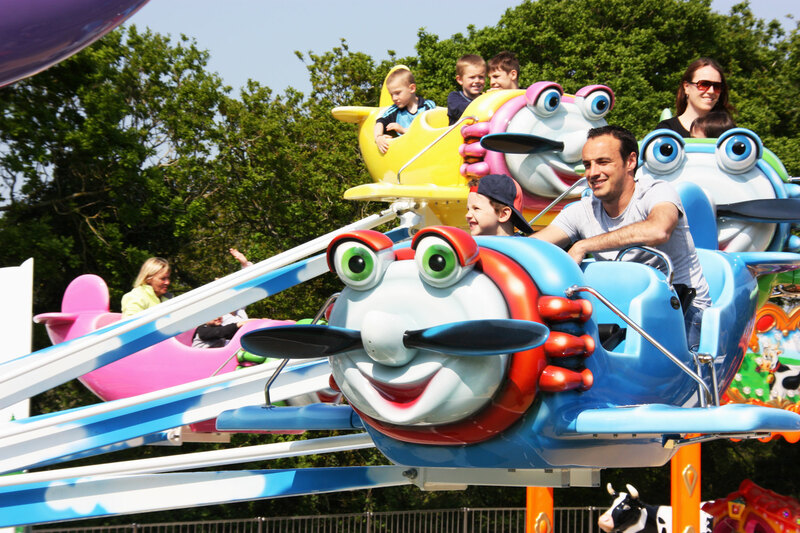 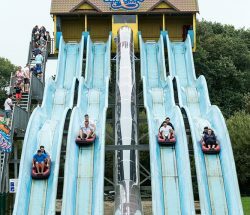 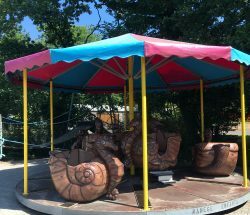 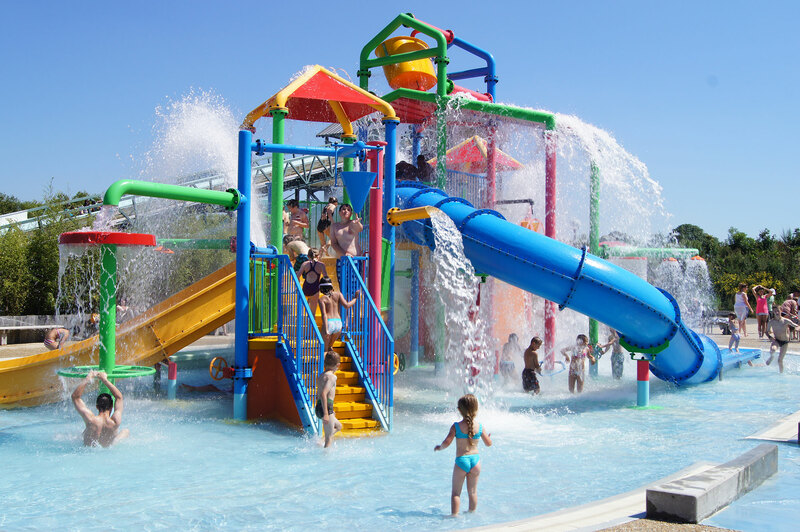 Ideally located in Milizac, 5 minutes from Brest, this family theme park set within a 42-acre park, is the best in the west and the perfect place to enjoy a day (or several days) out. 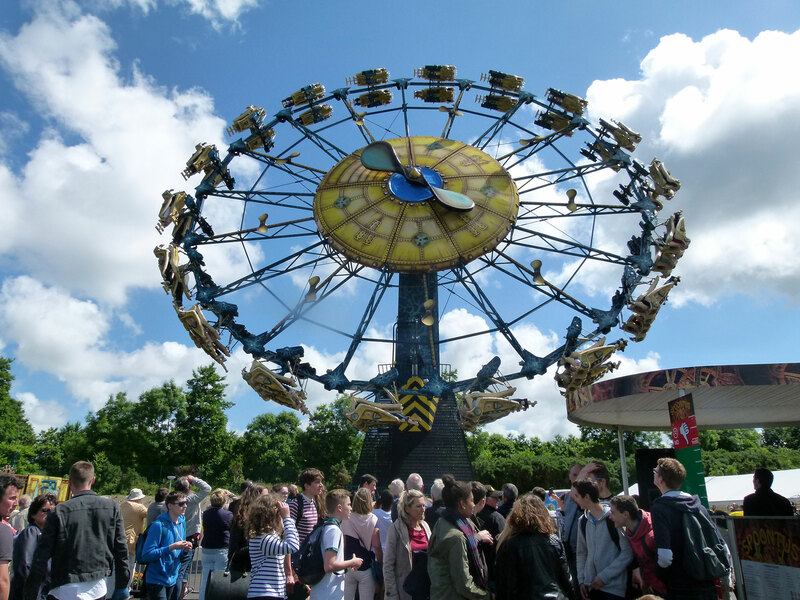 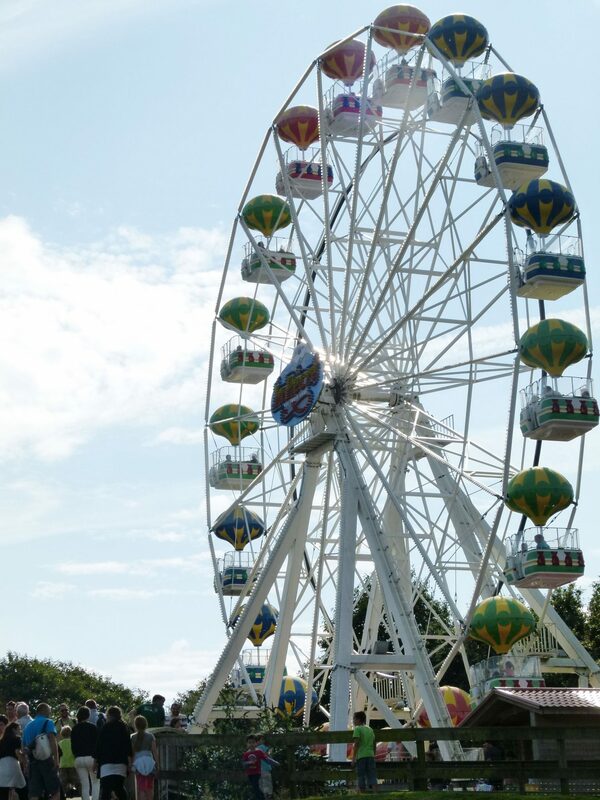 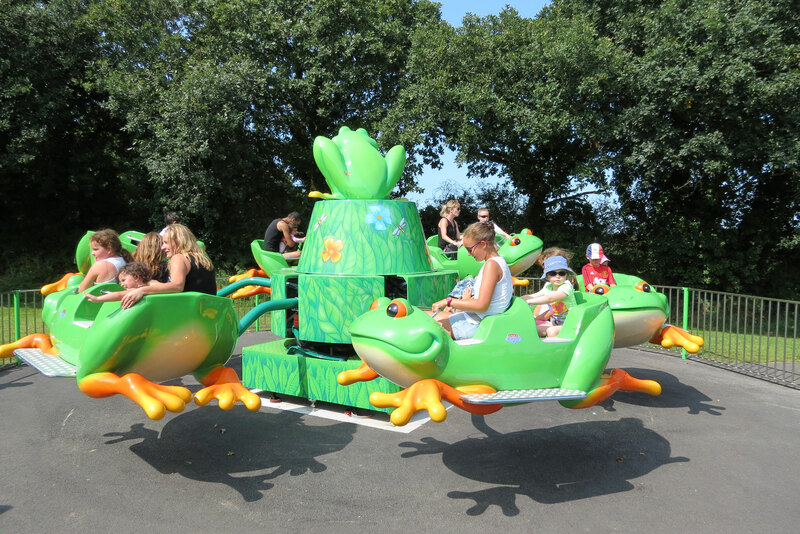 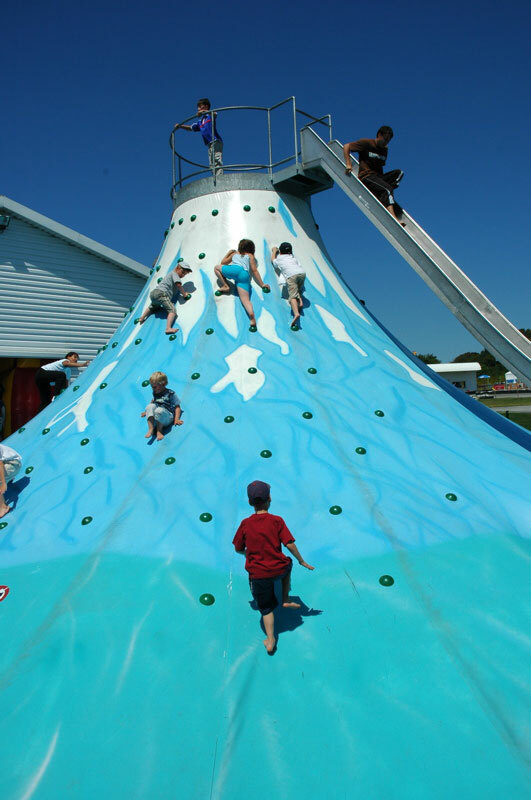 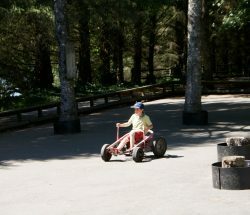 There are rides and activities for all ages, some more extreme than others ! 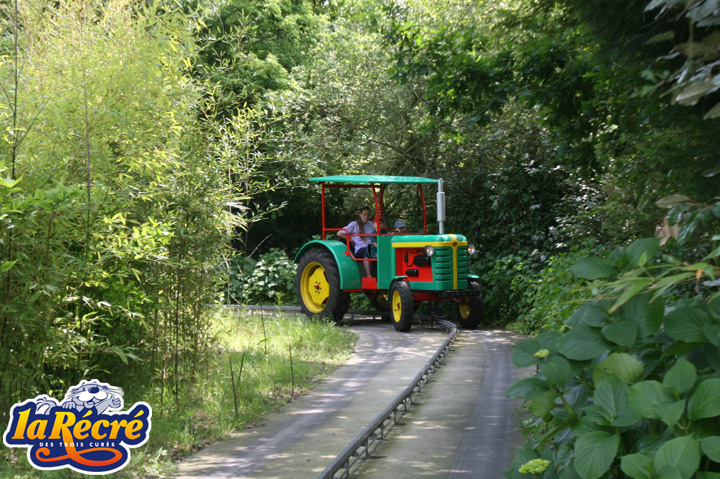 Discover all of the attractions using the search by activity menu and check out the height restrictions and minimum age for each ride. 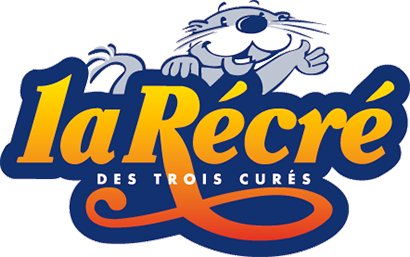 You can also download our application « LA RECRE » to help prepare your trip.